Whatever Your Issue, We Can Help! 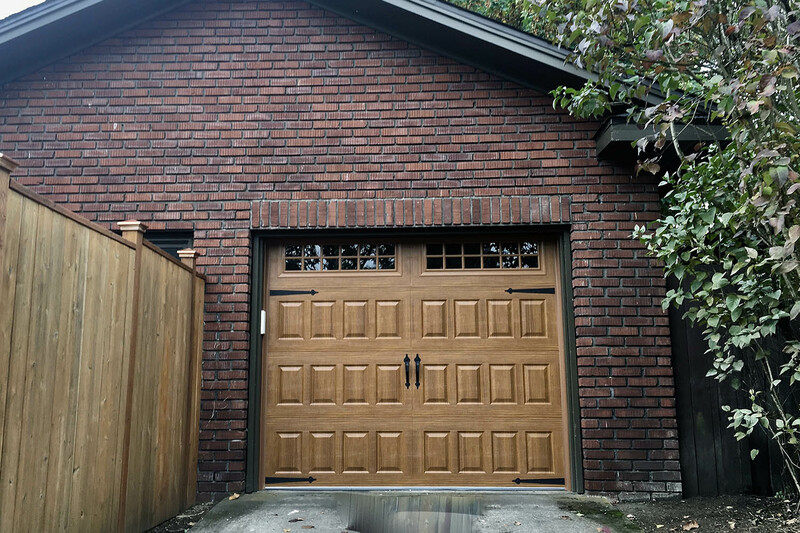 We are D Bar Garage Doors. 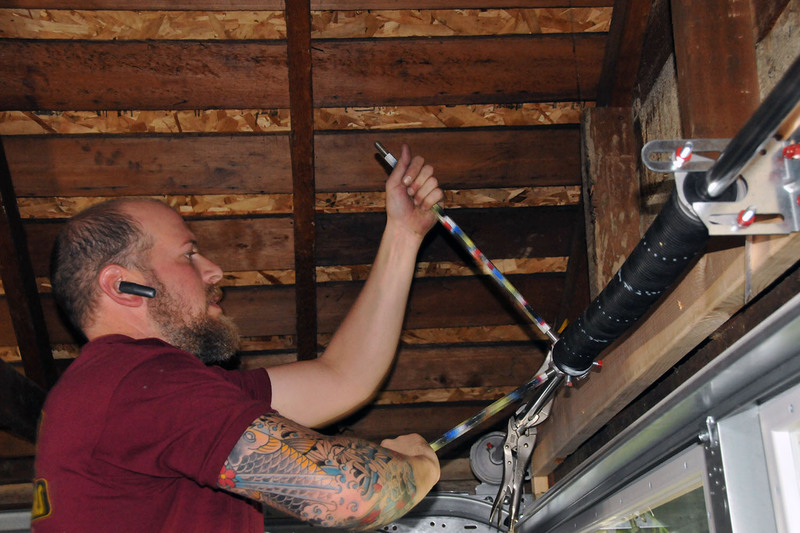 A Portland based, home-grown company providing garage door services to Portland, Vancouver, and all surrounding areas. 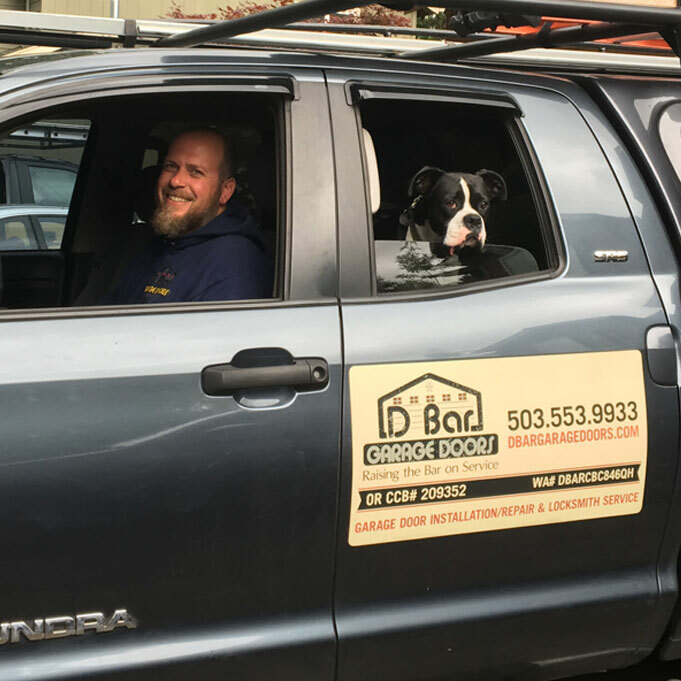 We proudly bring reliable, honest, and trustworthy service to our local community because we not only work in Portland, we live here too! are our highest priorities at D Bar Garage Doors. 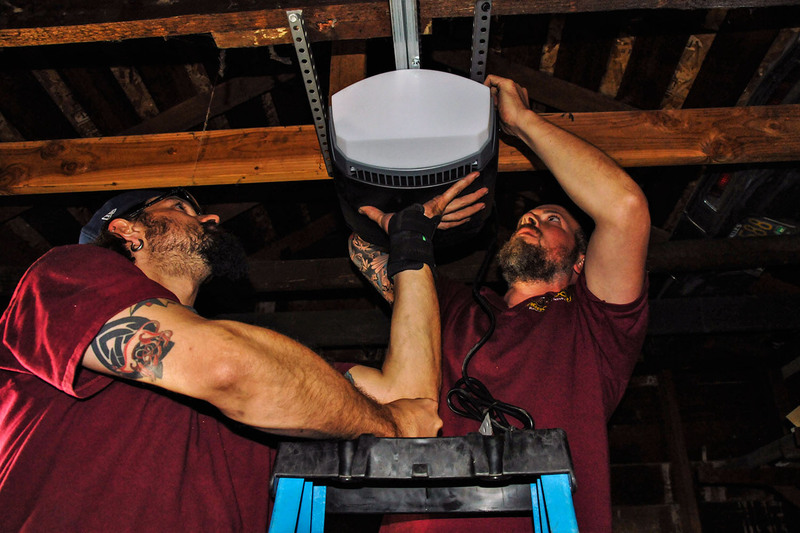 We know you have your choice in service in Portland and the surrounding areas, and would love the chance to serve you! Same Day Service Available! Give us a call today!